Our adult theatre summer school prides itself on creating fully staged and costumed performances that are inclusive and great fun! Whether you are experienced or a first time performer, you will enjoy one of the best weeks of theatre ever! You can see our previous productions, what we will be doing at the next summer school, find out about our staff members and get all the information you need to register for the school. 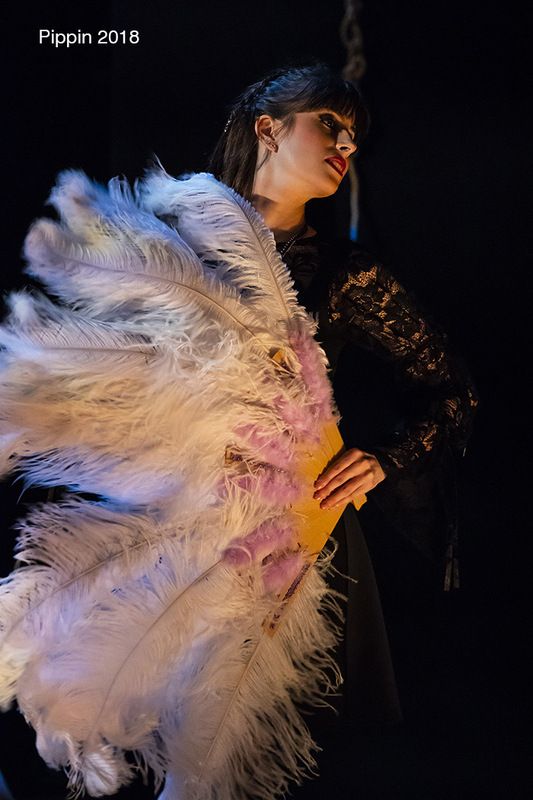 Each year students have a choice of three shows to take part in and they include all disciplines of musical theatre performance. Also as part of the school’s activities there are additional classes to help improve your all round performance skills. So what are you waiting for - have a look at the shows on offer by clicking on the links below or going to the classes page to find out more information on the full range of activities on offer. "A new challenge that made my summer..."